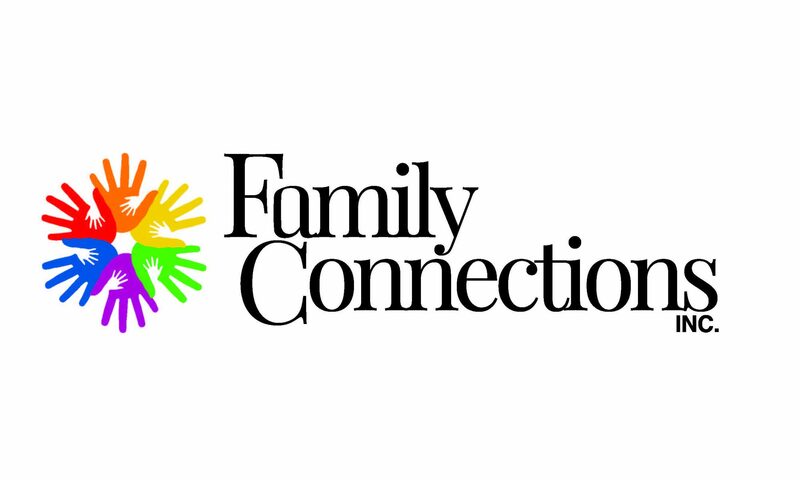 Child Care Information Center – Family Connections, Inc. The Child Care Information Center is a mail-order lending library and information clearing house serving anyone in Wisconsin in the field of child care and early childhood education. Their goal is to help Wisconsin’s child care professionals give the best possible start to Wisconsin’s children.